For over two decades McClelland Refrigeration has been offering refrigeration, heat pumps & air conditioning throughout Dunedin and Otago. 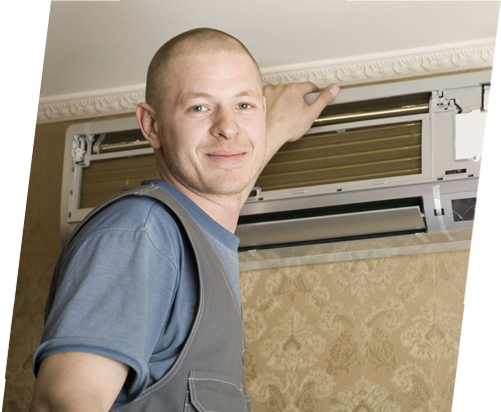 Our services include heat pumps, air conditioning, cool stores and commercial refrigeration. Contact us today for a quote. 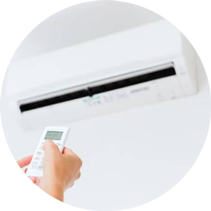 For over two decades McClelland Refrigeration has been offering heat pumps and refrigeration throughout Dunedin and Otago. 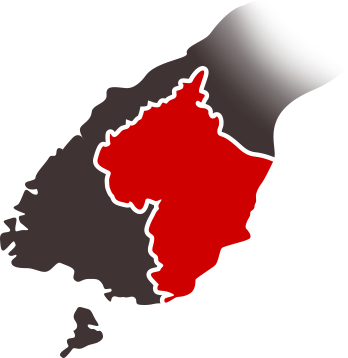 Our services include heat pumps, air conditioning, cool stores and commercial refrigeration. Contact us today for a quote. Fruit and vegetables are always best fresh. Our hydrochillers make sure your produce is kept fresh for longer. Cool stores are a cost-effective way to keep large amounts of produce crisp. 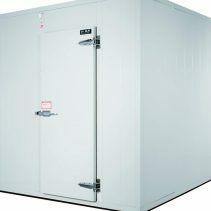 Do you need quality plant refrigeration anywhere and anytime? Our team of experienced engineers are eager to help you.